Want to get some ideas and be ready for your garden this spring? 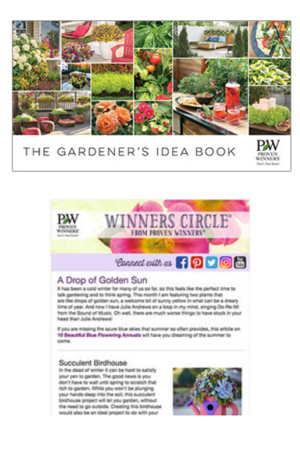 Get this 36 page Gardener’s Idea Book for FREE! Just click the “Snag This” link and it’s all yours. To buy garden tools for a great deal, shop on Amazon.